Congratulations!!! 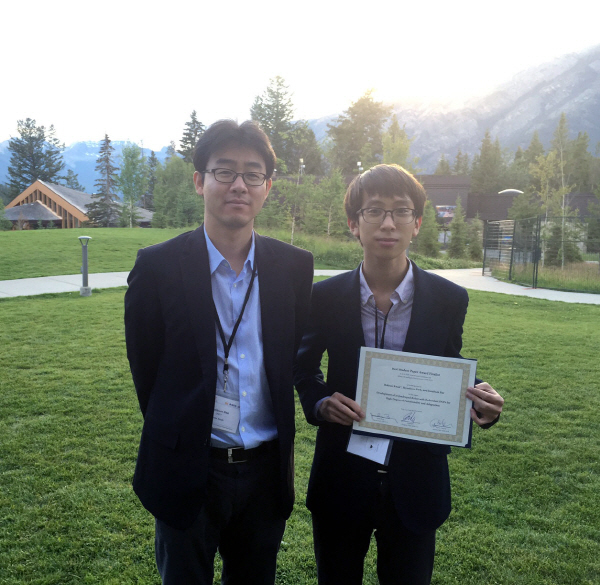 Mr. B. Kwak in the MS/PhD program received a BK21 PLUS Award from the Department of Mechanical Engineering, UNIST. Congratulations!!! 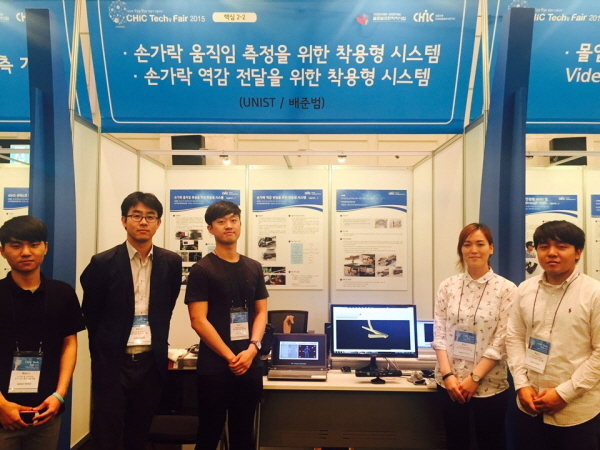 Ms. S. Kim received a Best Ph.D. Thesis Award from the Department of Mechanical Engineering, UNIST. Congratulations!!! 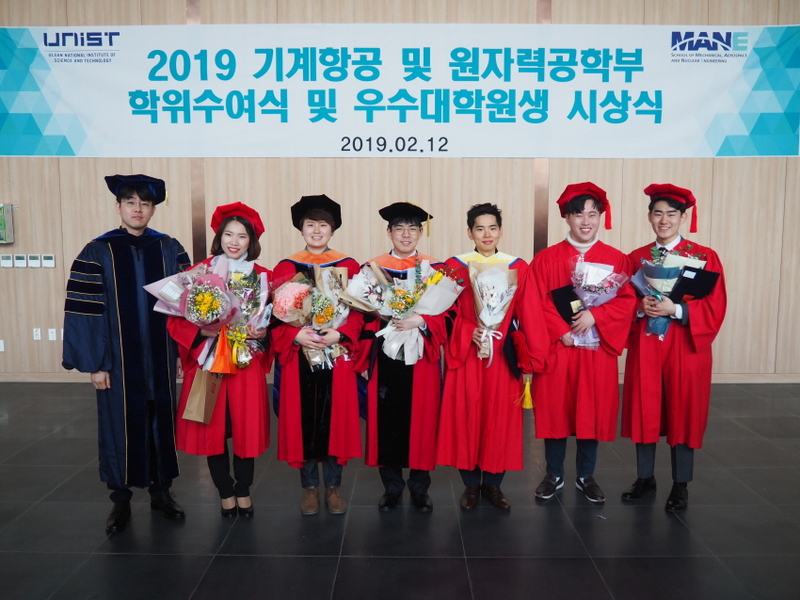 Mr. Y. Jung and Ms. S. Kim received the Ph.D. degree, and Mr. H. Kim received the M.S. degree at this commencement. 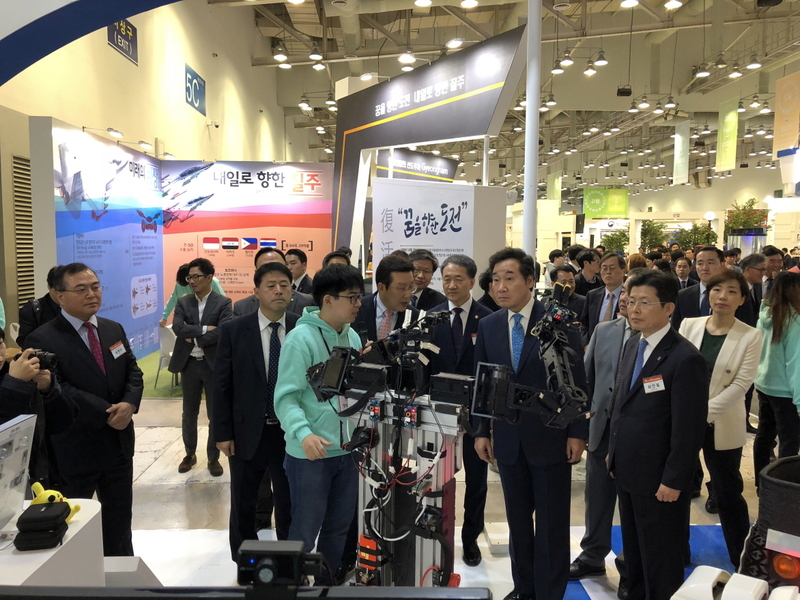 Mr. Y. Jung, Ms. S. Kim, and Mr. H. Kim will join Hyundai Heavy Industries, Feel the Same, and Hyundai Robotics, respectively. Please wish for their glorious future. Congratulations!!! 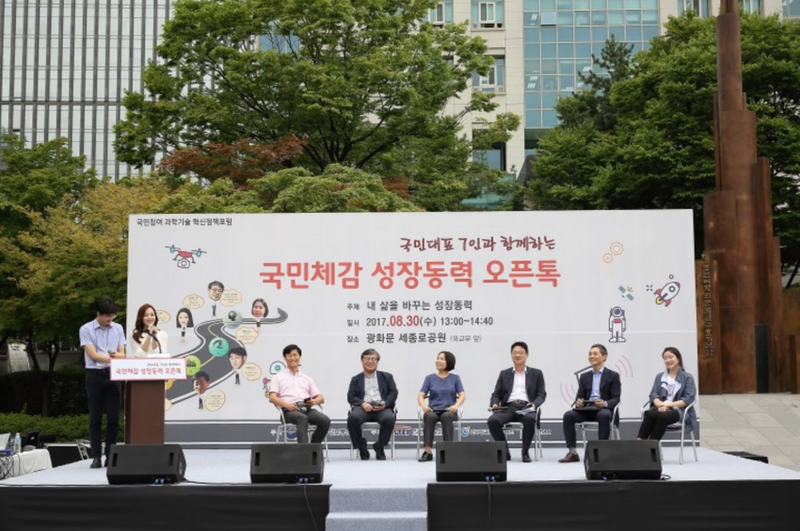 Feel the Same, Inc (start-up of our lab) won the Excellence Prize at the Startup Festival (TIPS Grand Convention). 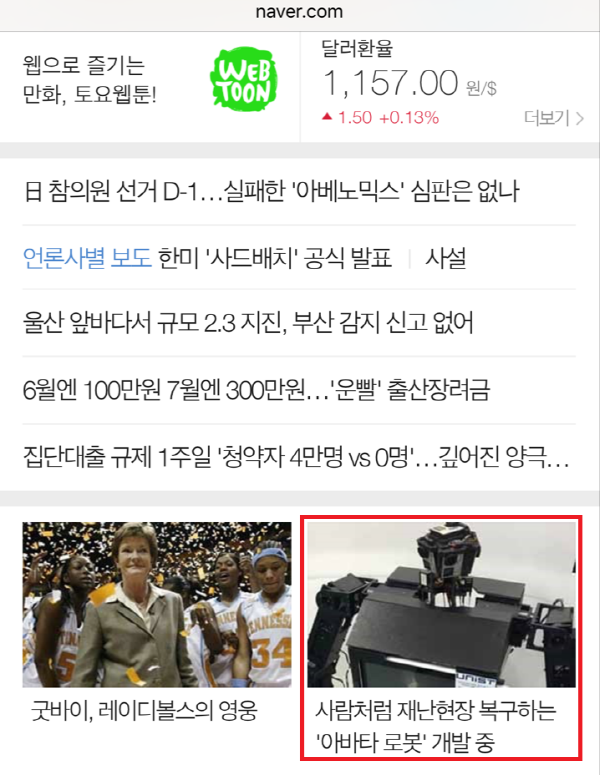 This great news was introduced to 동아일보, 동아사이언스, etc. 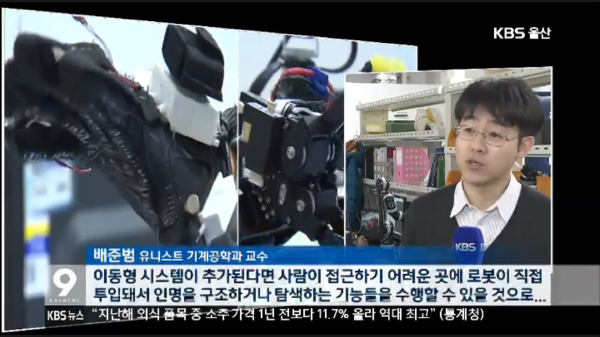 Prof. Bae was invited to Zoom In People of the live news Science Today in YTN Science channel to introduce wearable robot technologies of BiRC Lab including soft sensors and AVATAR systems. 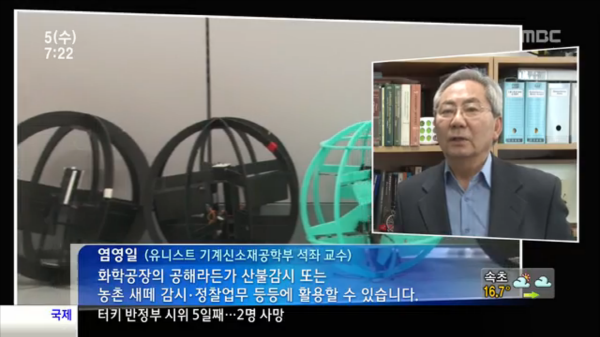 Prof. Bae was introduced to 대덕넷 HelloDD and 네이버 과학 as one of the promising young scientists. Congratulations!!! 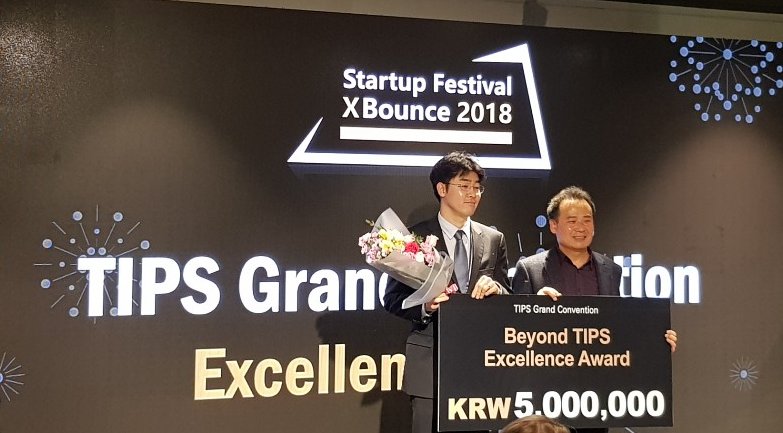 Feel the Same, Inc (start-up of our lab) won the Grand Prize at the Beyond TIPS. 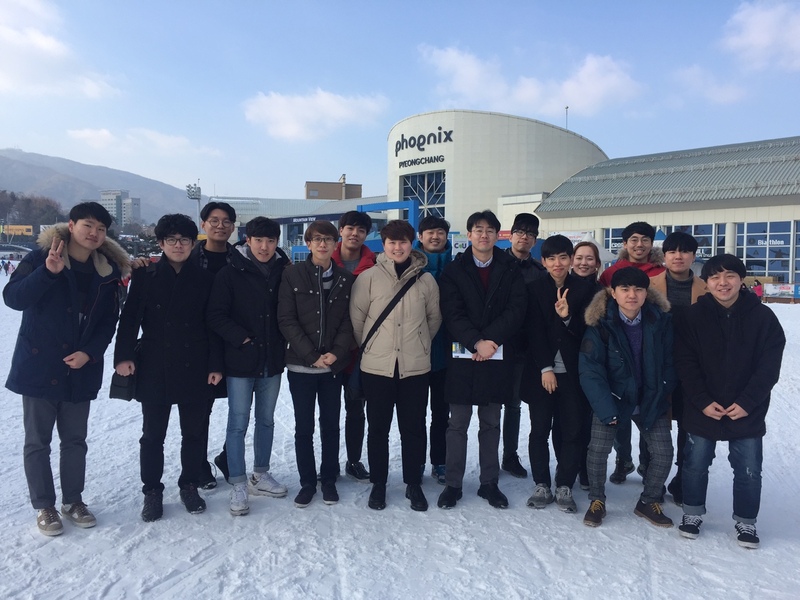 This great news was introduced to 동아일보, 서울경제, 동아사이언스, etc. Congratulations!!! 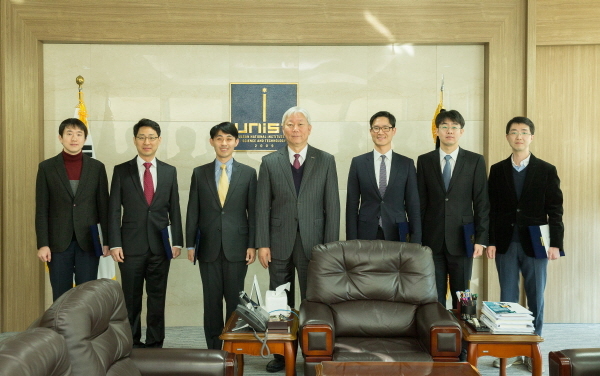 Prof. Bae was appointed as 'Rising-star Distinguished Professor' of UNIST. 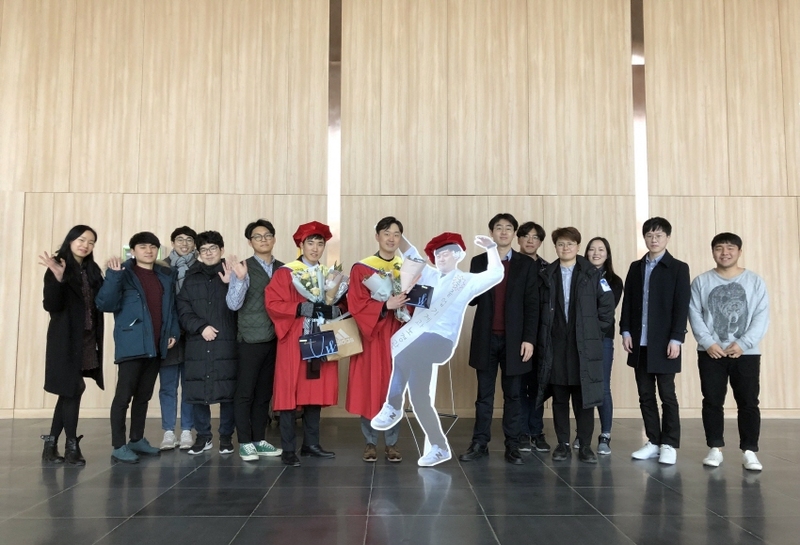 The distinction of 'Rising-star Distinguished Professor' is given to faculty members under the age of 45 whose work has made an outstanding contribution to their field or discipline and to UNIST. 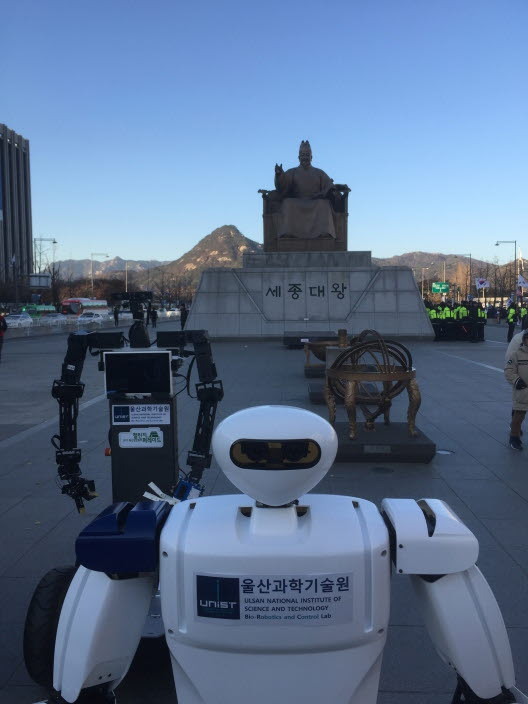 This great news was introduced to 중앙일보, 파이낸셜뉴스, 동아사이언스, etc. 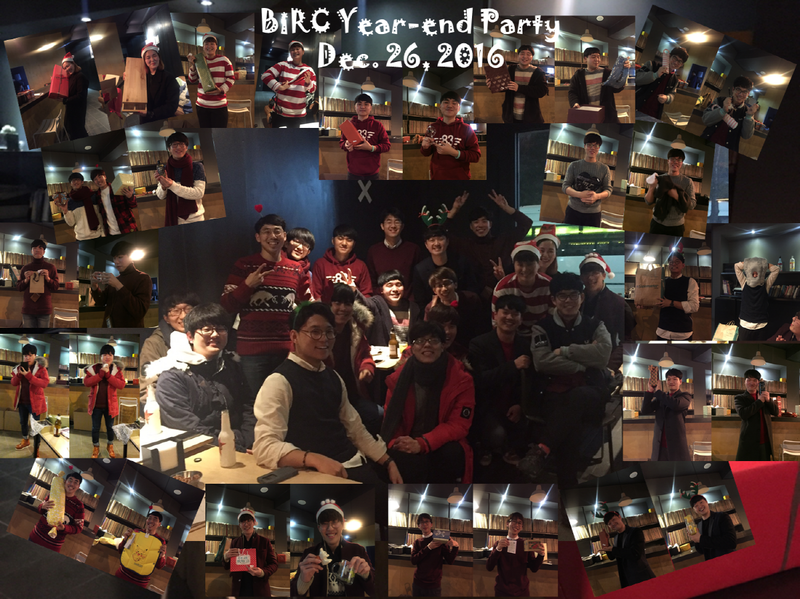 Thank you for BiRC members!!! Congratulations!!! 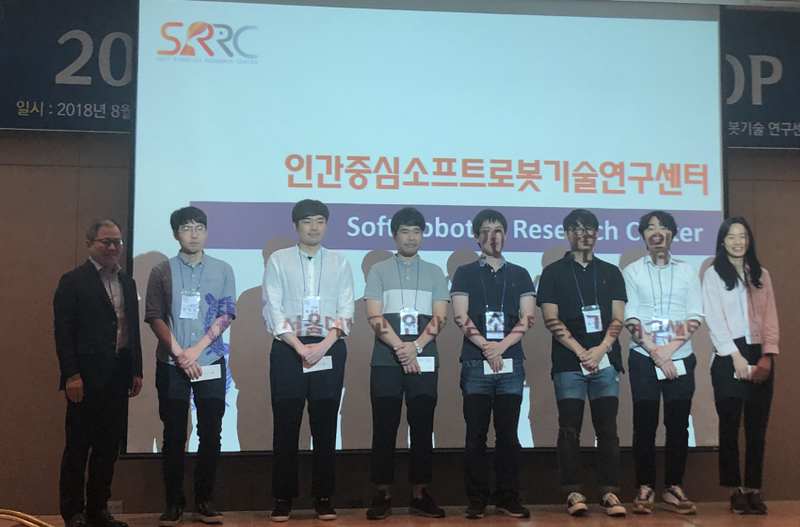 Ms. Suin Kim (MS/PhD program) received a research highlight award from the Soft Robotics Research Center (SRRC). 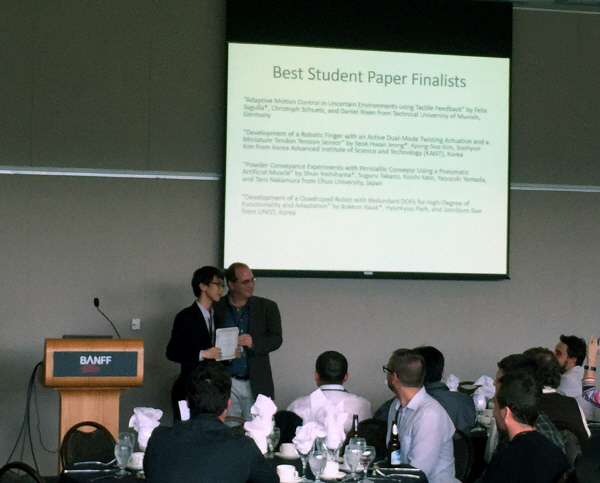 Also, Mr. Wookeun Park (MS/PhD program) and Ms. Dahee Jeong (MS program) received poster awards. 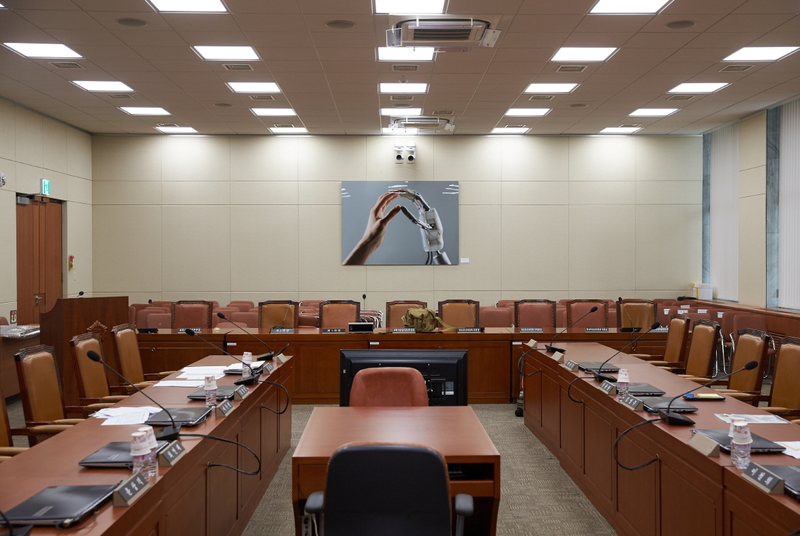 The photo taken from our lab is displayed at the National Assembly (Science, ICT, Broadcasting, and Communications Committee: 과학기술정보방송통신위원회). 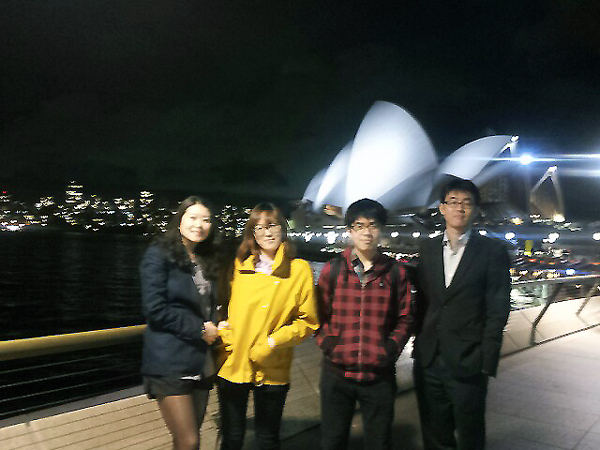 The photo was taken about one year ago, and the hand is Mr. Dongyoung Lee's (MS/PhD program) hand. 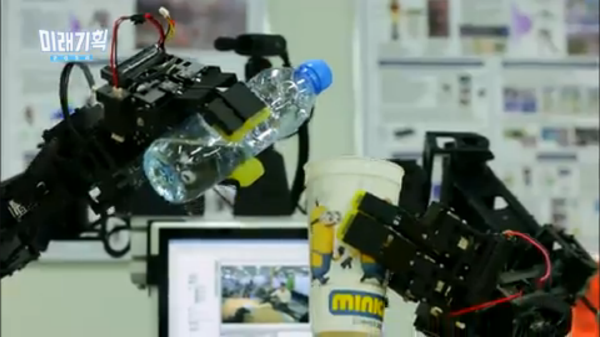 The robot hand is not made in our lab; it is commercial one. Frankly speaking, I'm not sure how the photo was reached the National Assembly. See the news with the photo. Congratulations!!! 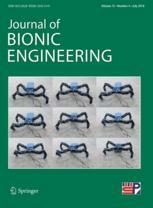 The paper of Hyunkyoo Park and Bokeon Kwak (equal contribution) was selected as a front cover page of Journal of Bionic Engineering, Volume 15, Issue 4. Congratulations!!! 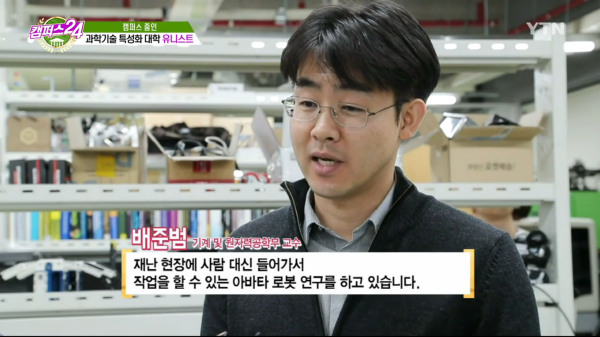 Prof. Bae received the Best Researcher Award from the Center of Human-centered Interaction for Coexitence (CHIC). 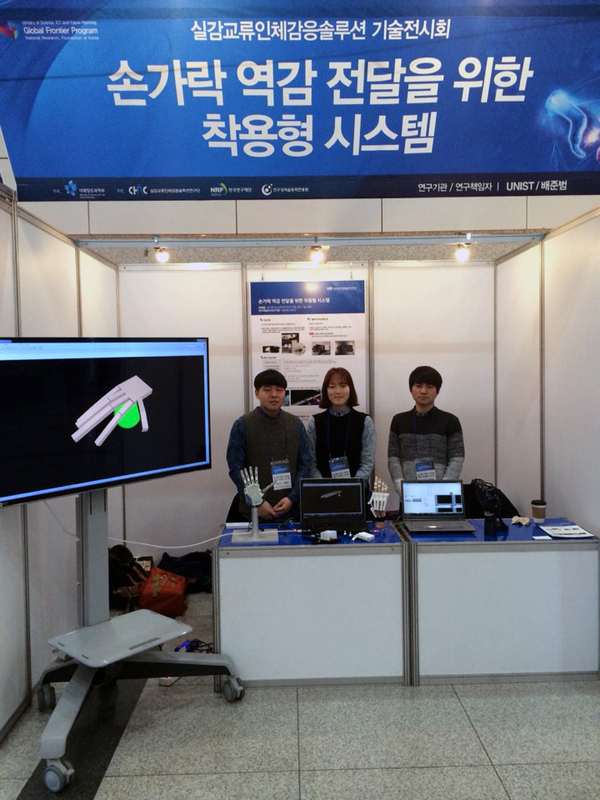 The hand wearable systems for the virtual reality developed in our lab was introduced with demonstration at World IT Show 2018. Thank you for the hard work, Ms. Jo and Mr. Park!!! OH!!! MY GOD!!! 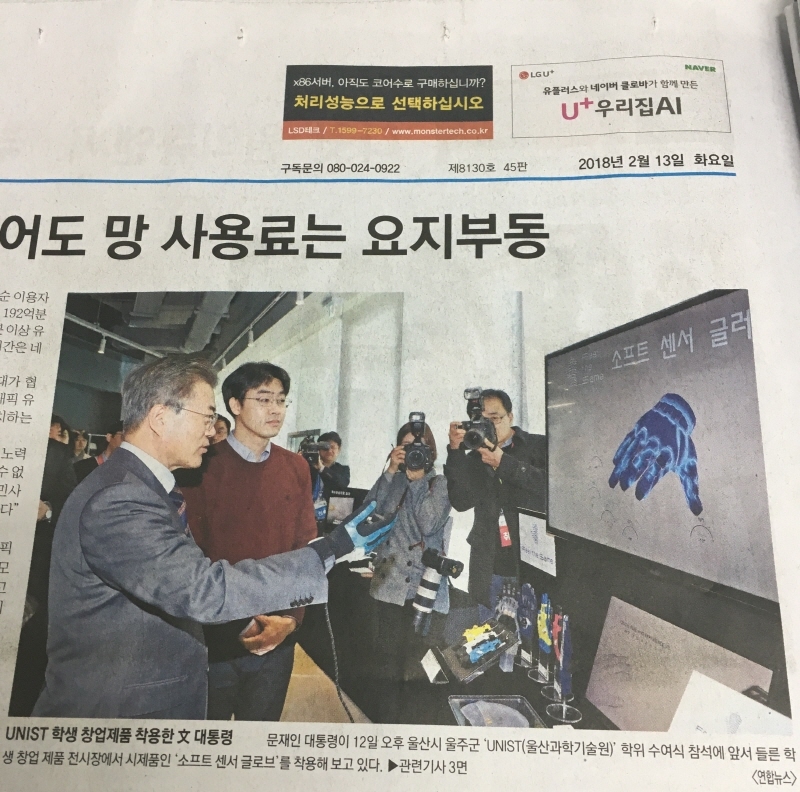 President Jae-in Moon tried the soft sensor glove of Feel the Same, Inc., which is the start-up of our lab. He showed great interest on the items and wished for success of the company. 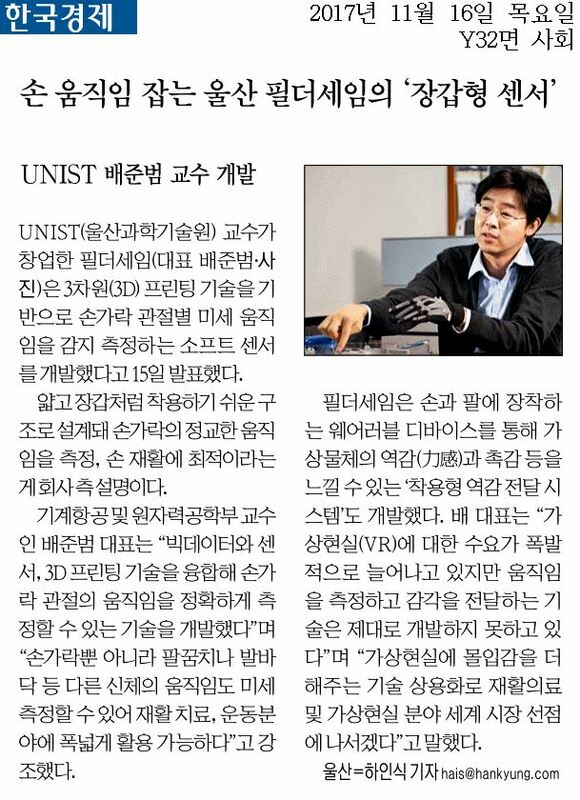 Prof. Bae demonstrated the soft sensor glove to President Moon, attended the discussion meeting, and had a lunch together. 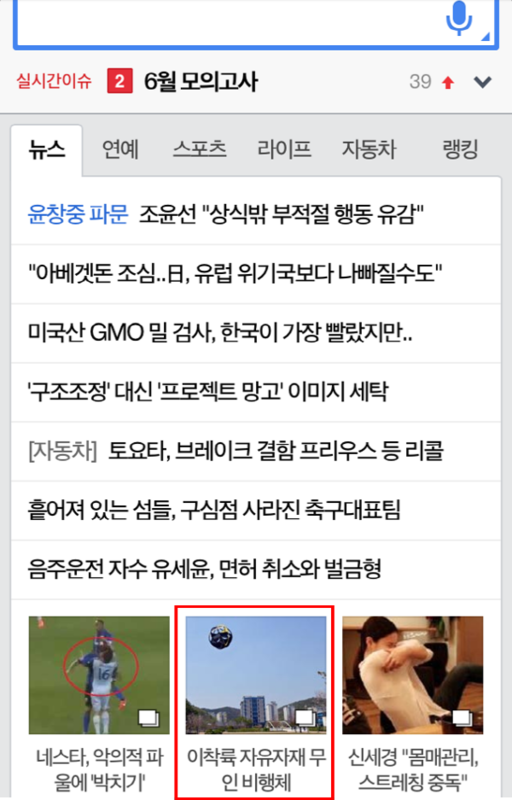 This great news was introduced to 전자신문, 디지털타임스 as cover page photos. 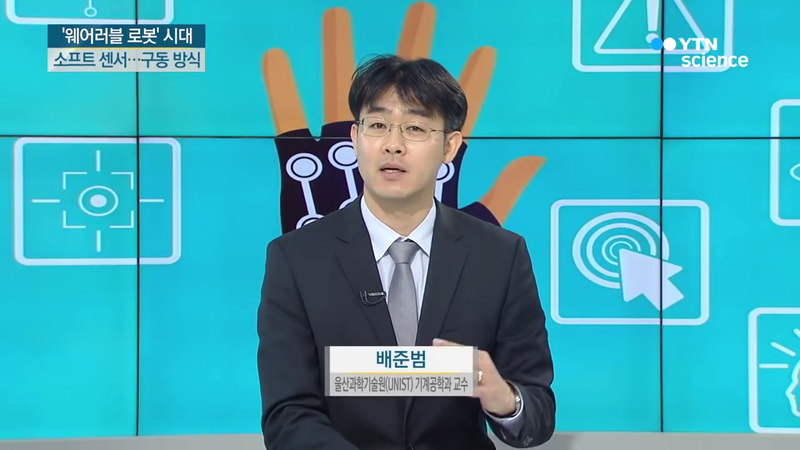 Please see details at 연합뉴스, 뉴시스, 디지털타임스, 파이낸셜뉴스, 시사위크, YTN, TV 조선, etc. 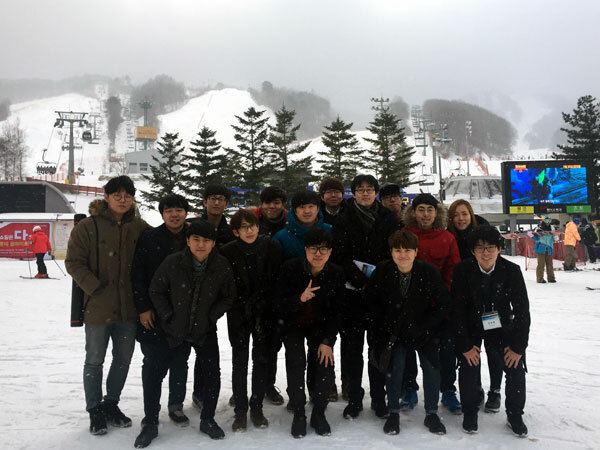 Thank you for the preparation, Ms. Kim, Ms. Jeong, Mr. Park, Mr. Oh, and Mr. Lee!!! Congratulations!!! 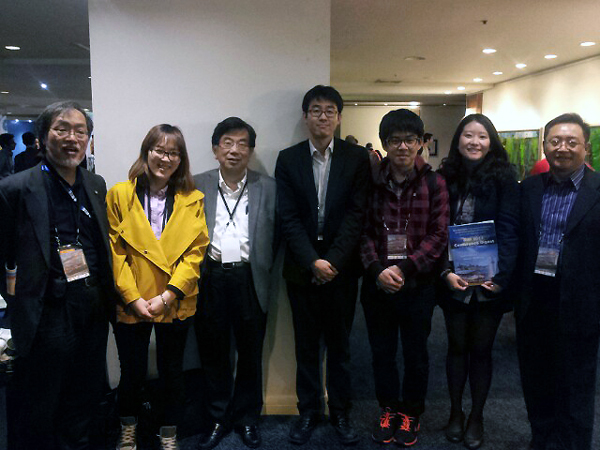 Ms. S. Kim in the MS/PhD program received a BK21 PLUS Award from the Department of Mechanical Engineering, UNIST. Congratulations!!! 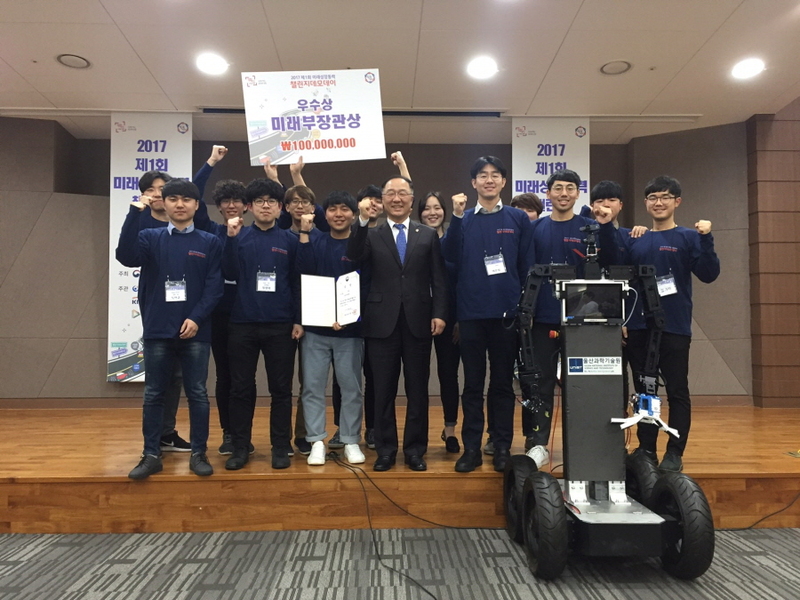 Mr. K. Noh and Mr. H. Park received the M.S. degree at this commencement. 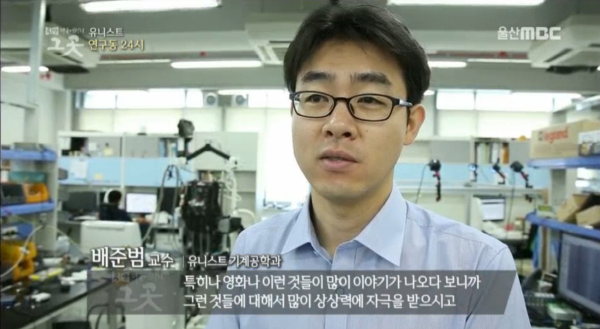 Mr. K. Noh, and Mr. H. Park will work at RECENS Medical, and LG Electronics, respectively. Please wish for their glorious future. Congratulations!!! 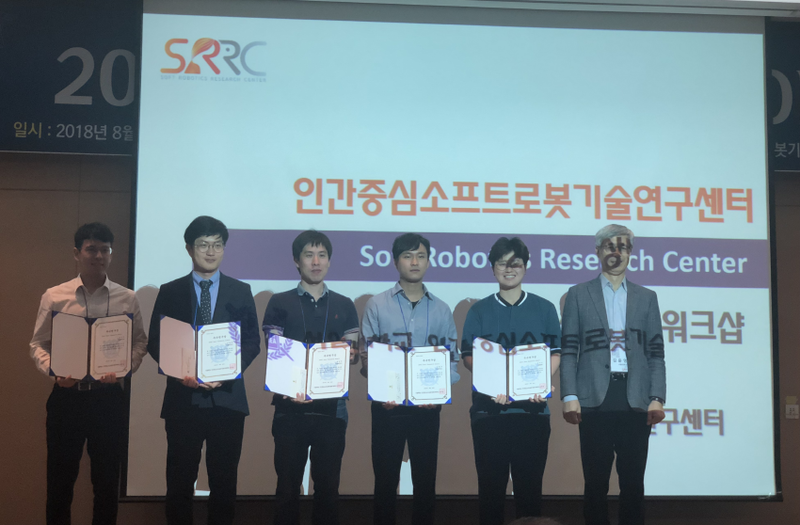 Mr. H. Yeom in the MS/PhD program received the Best Paper Award in the Korea Robotics Society Annual Conference (KRoC). 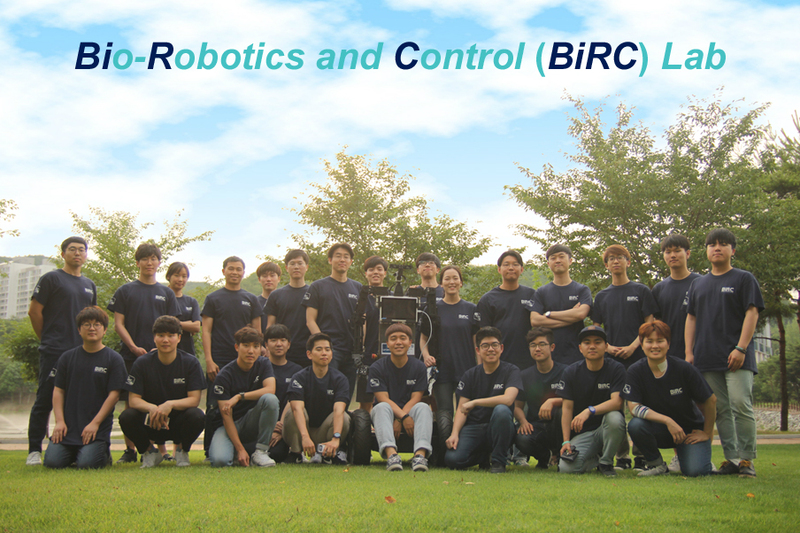 Korea Robotics Society Annual Conference (KRoC). 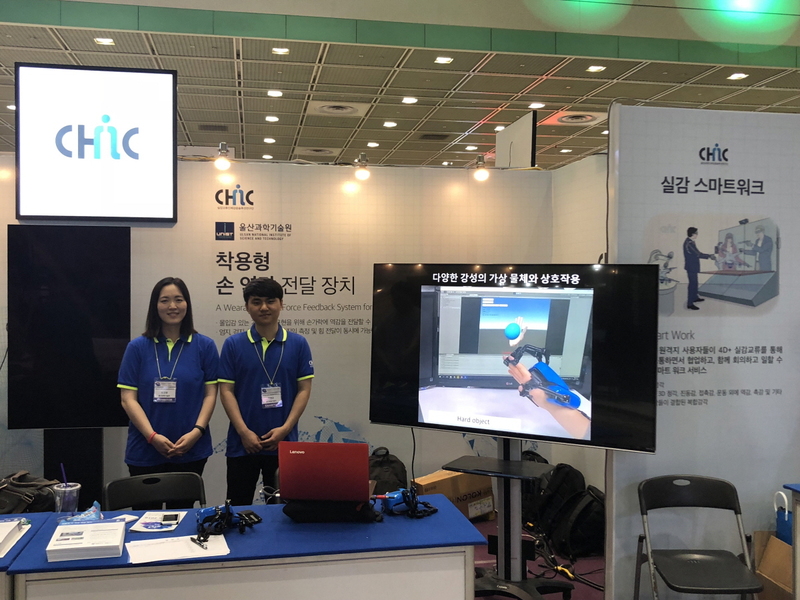 We were invited to 대한민국 균형발전 박람회, which was held by the Korea Institute for Advancement of Technology (KIAT), to display and demonstrate our AVATAR system. 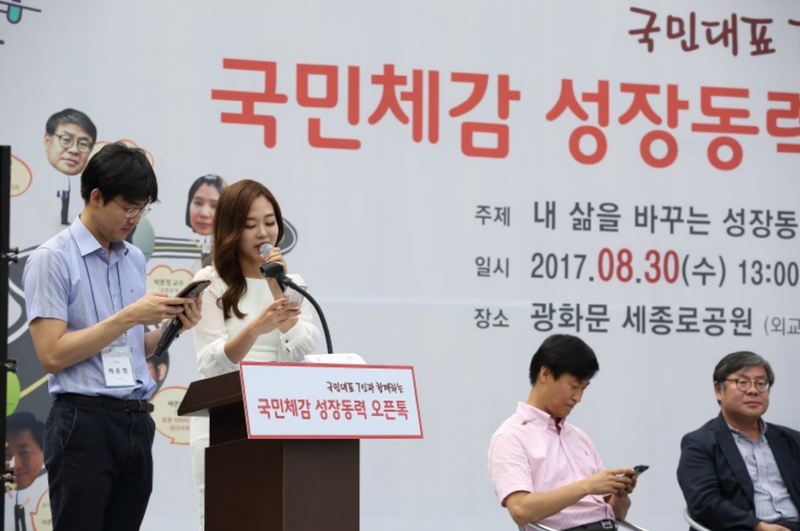 Please see details at 연합뉴스, 전자신문, 경상일보,etc. 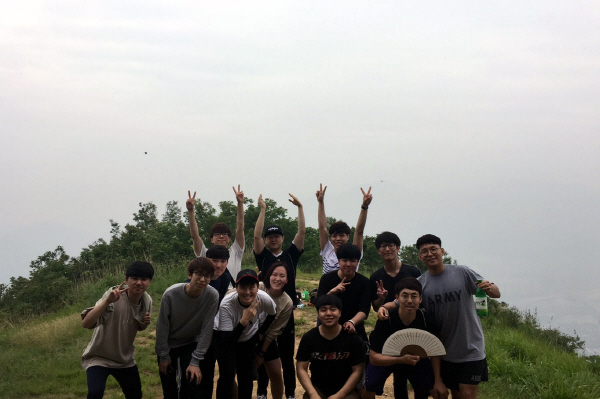 Thank you for the hard work, Mr. Jung, Mr. Park, and Mr. Han!!! 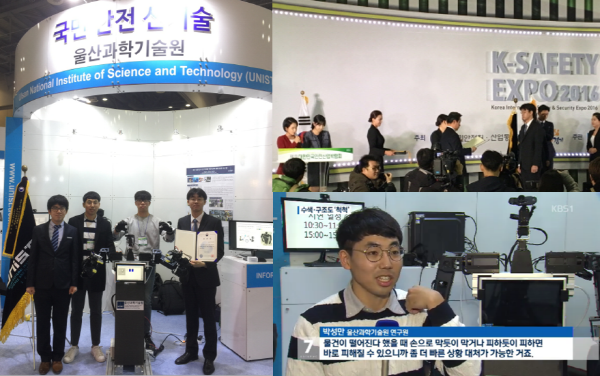 We were invited to 혁신성장동력 챌린지퍼레이드, which was held by the Ministry of Science and ICT, to display and demonstrate our AVATAR system. 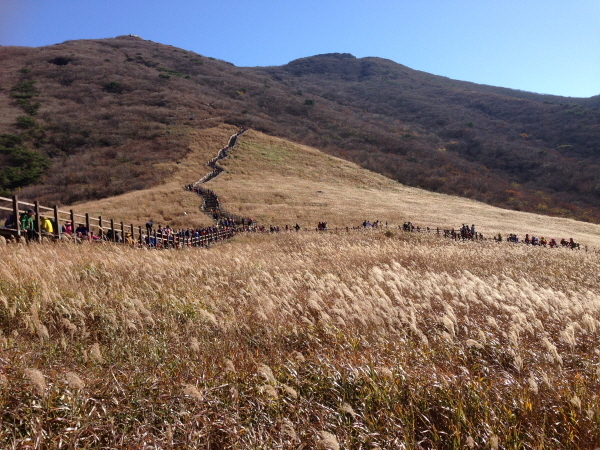 Please see details at 연합뉴스, 뉴시스, etc. 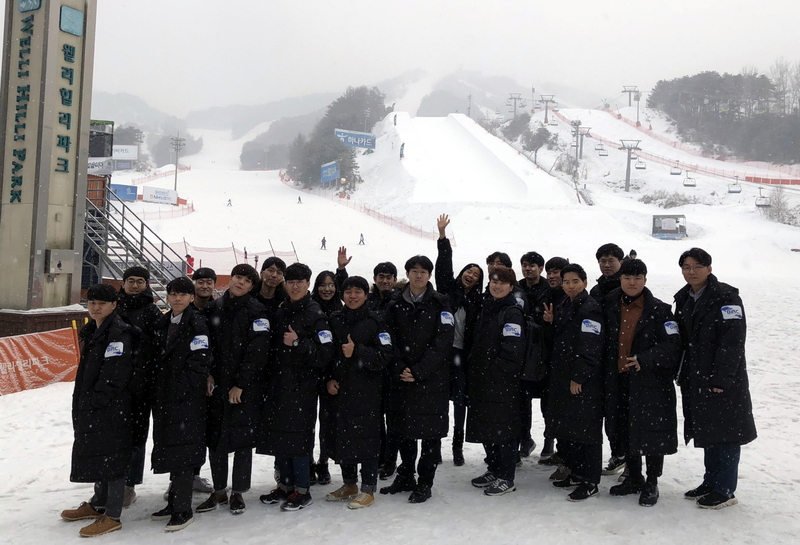 Thank you for the hard work, Mr. Jung, Mr. Park, Mr. Han, and Mr. Kim!!! 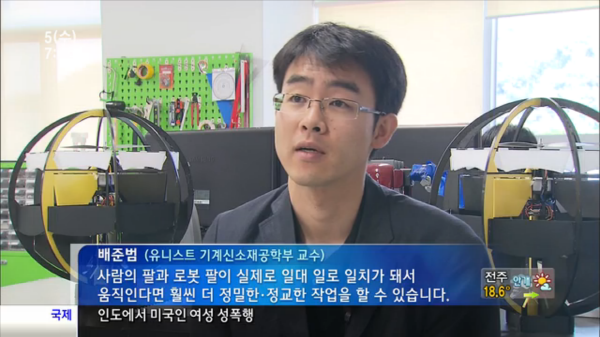 The start-up of our lab 'Feel the Same, Inc.' was introduced to 한국경제. Congratulations!!! 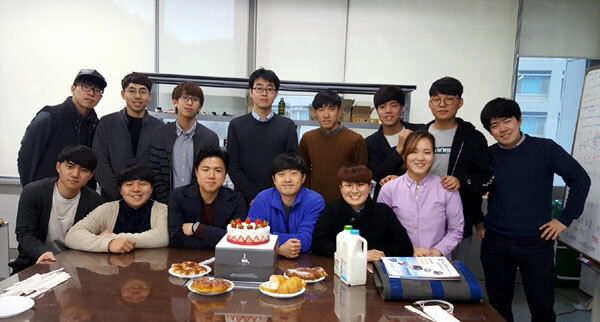 Mr. W. Park in the MS/PhD program was selected as a recipient of the Global Ph.D. Fellowship (GPF). 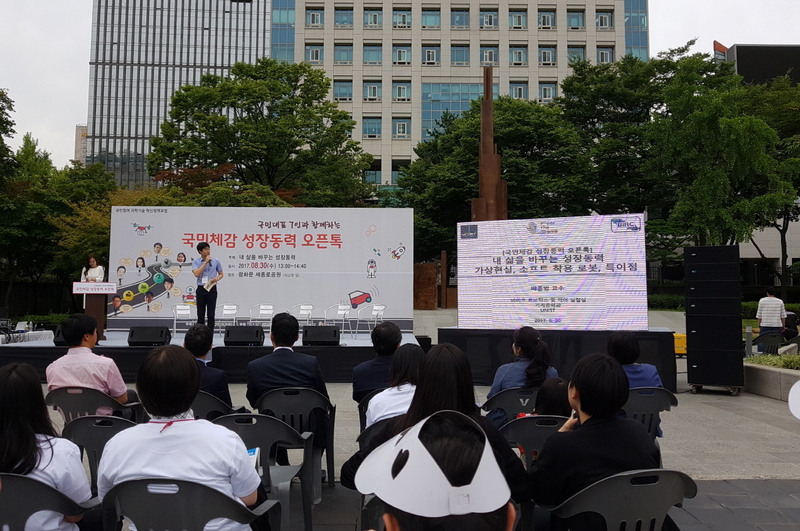 Prof. Bae participated in 국민체감 성장동력 오픈톡, which was held by the Ministry of Science and ICT, as a plenary speaker and an MC. 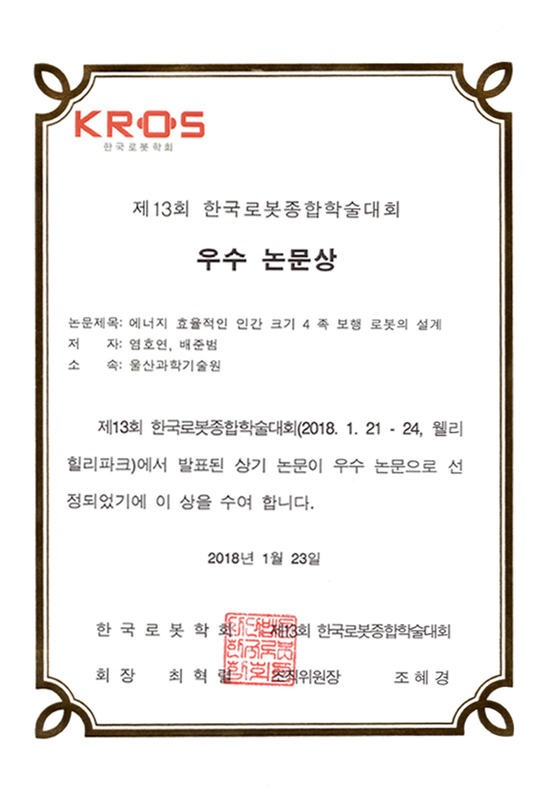 Please see details at 연합뉴스, 전자신문, 뉴시스, etc. Congratulations!!! 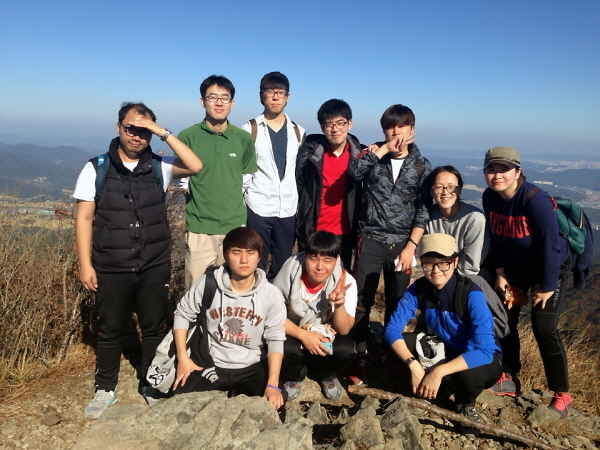 Mr. M. Lee in the MS/PhD program was selected as a recipient of the Global Ph.D. Fellowship (GPF). 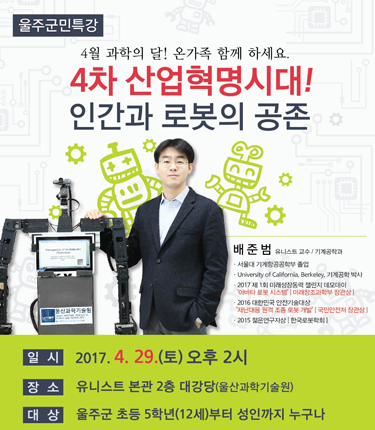 Prof. Bae had a special seminar named 'The 4th Industrial Revolution: Coexistence of Human and Robots' for the people in Ulju-gun. Congratulations!!! 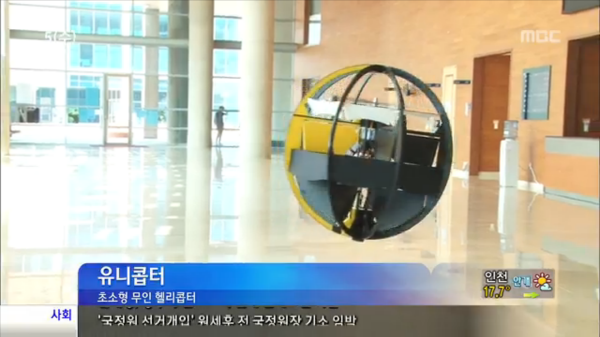 Our AVATAR system won the Minister Award (Ministry of Science, ICT and Future Planning) at 미래성장동력 챌린지 데모데이. 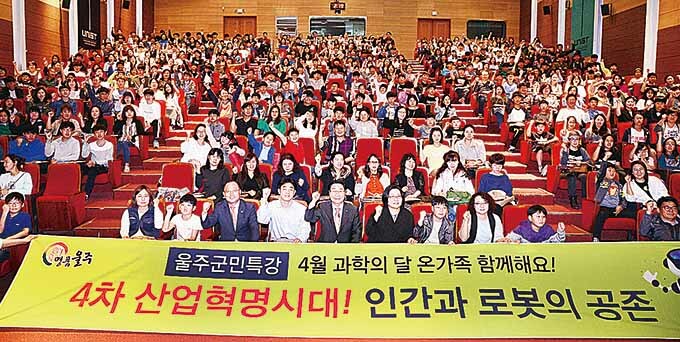 The prize money was awarded 100 million KRW as a research fund. 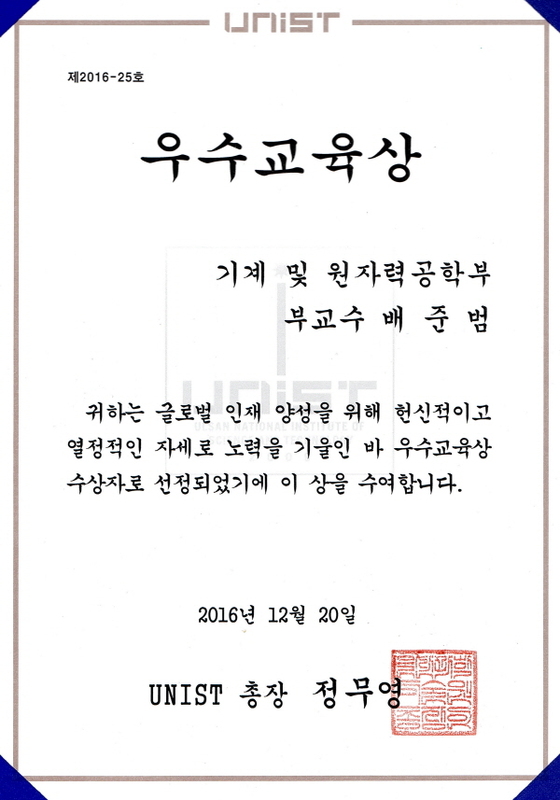 This great news was introduced to 연합뉴스, 세계일보, 뉴스1, 뉴시스 and so on. Our AVATAR system met the art!!! 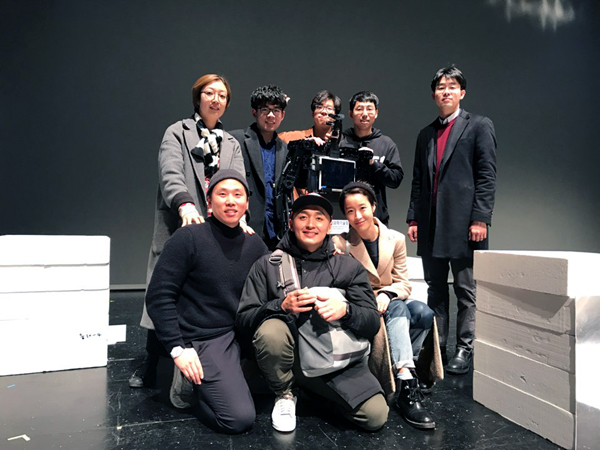 We collaborated with the talented, promising and famous choreographer and dancer, Bora Kim, on 공연예술 창작 확장 프로젝트. It was truly amazing experience. Congratulations!!! 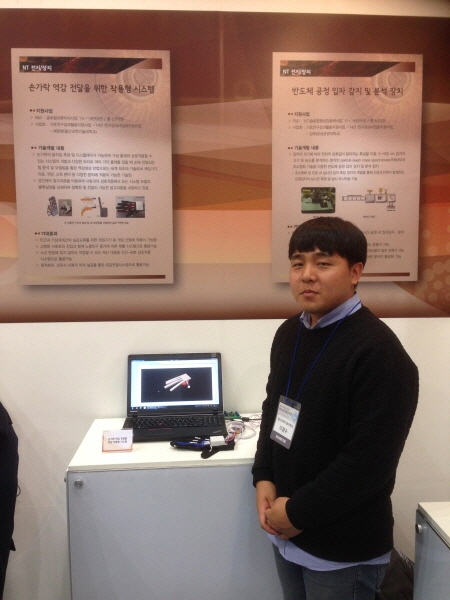 Mr. Y. Jung in the MS/PhD program received the BK21 PLUS Award from the Department of Mechanical Engineering, UNIST. 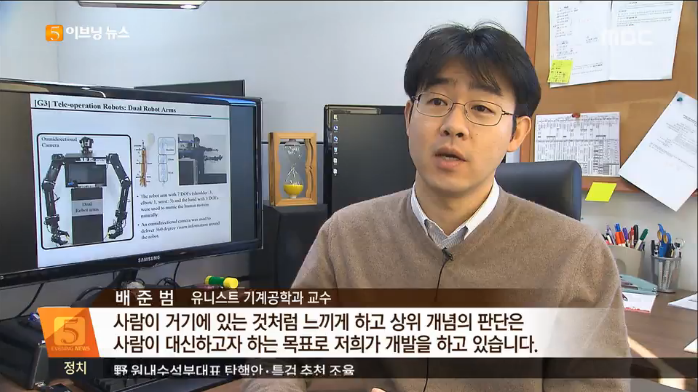 Our laboratory was introduced to the YTN program as one of the representative laboratories in UNIST. 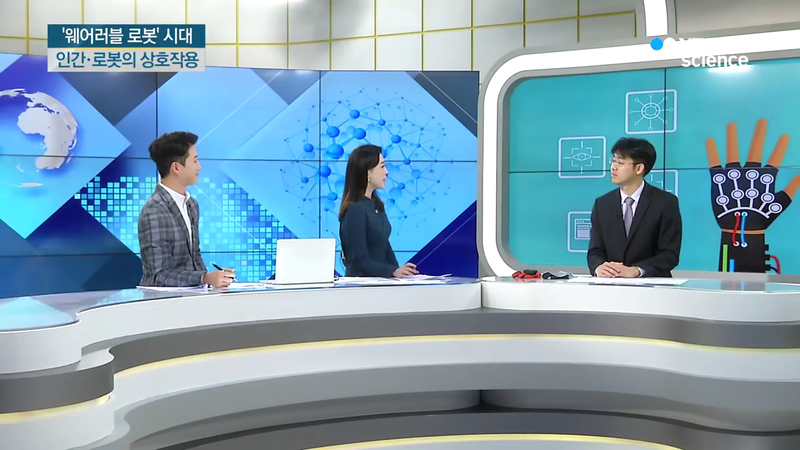 Our AVATAR system was introduced to the Ulsan KBS news as one of the key technologies for Industry 4.0. Congratulations!!! 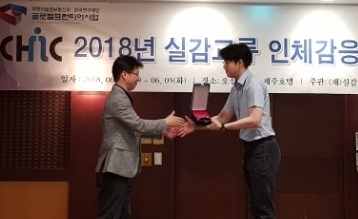 Prof. Bae received the Best Teaching Award in UNIST due to the great evaluation from students who took the class, Dynamic Systems and Control, at Spring, 2016. 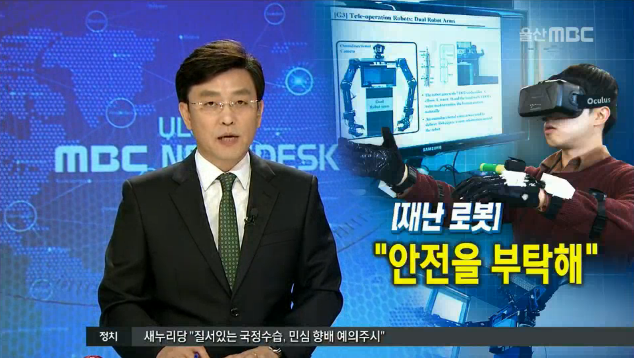 Our AVATAR system was introduced to the MBC news (이브닝뉴스) and Ulsan MBC news (뉴스데스크). Congratulations!!! 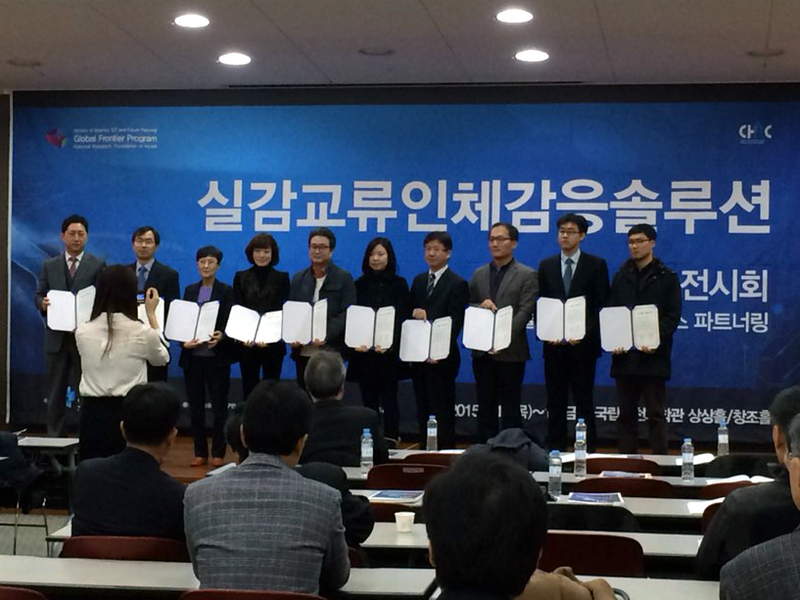 Our AVATAR system research received Minister Prize by Ministry of Public Safety and Security. 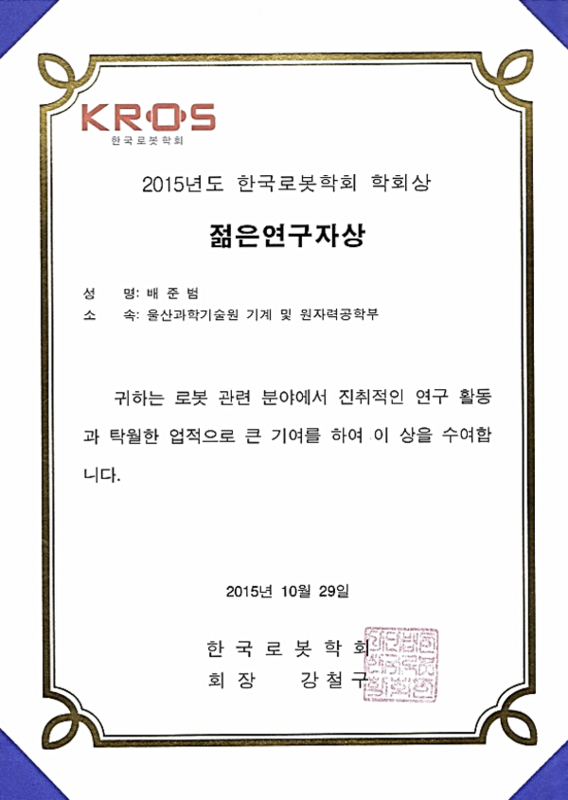 This great news was introduced to KBS, 머니투데이, 전자신문, 뉴시스, 뉴스1, and so on. 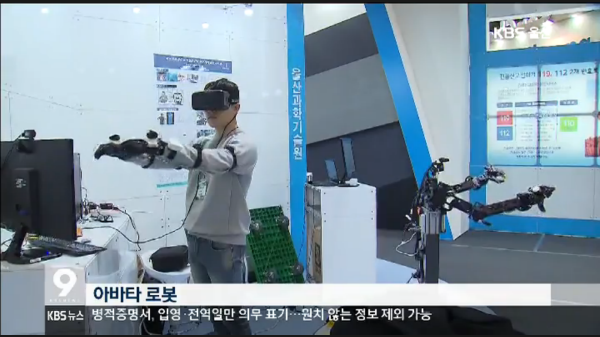 Our AVATAR system was introduced to the KBS program (미래기획 2030) as one of the leading virtual reality (VR) technologies. Congratulations!!! 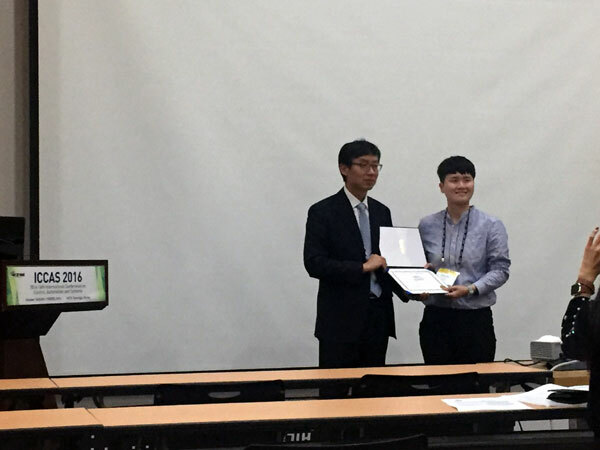 Ms. S. Kim in the MS/PhD program was selected as a recipient of the WISET Young Researcher Award in the International Conference on Control, Automation and Systems (ICCAS) 2016. 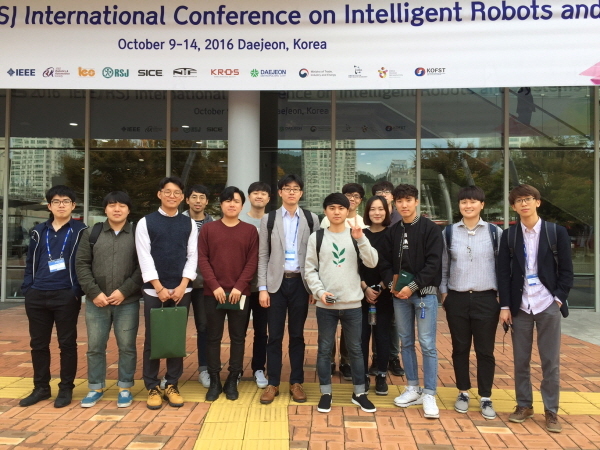 IEEE/RSJ International Conference on Intelligent Robots and Systems (IROS) 2016. In our lab, four papers were submitted and all of them were accepted and presented. Congratulations! Congratulations!!! 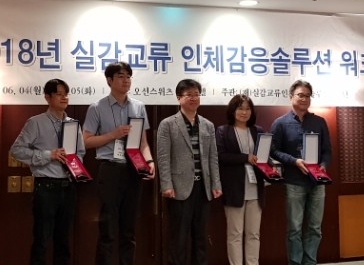 Mr. H. Yeom in the MS/PhD program was selected as a recipient of the Global Ph.D. Fellowship (GPF). 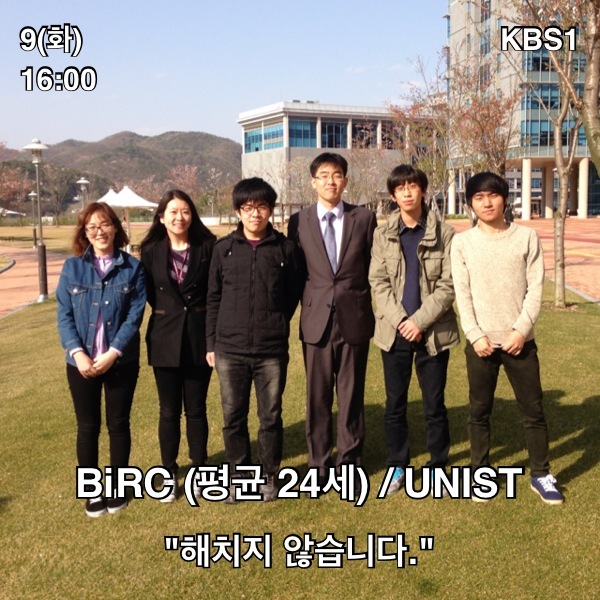 Our lab was introduced to the Ulsan MBC program (공간다큐 그 곳) as one of the leading laboratories of UNIST. Congratulations!!! 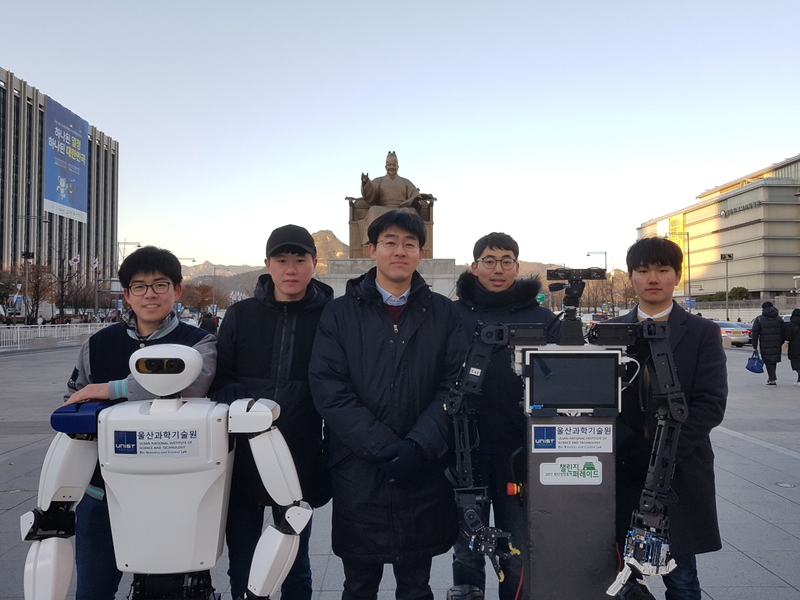 The paper "Development of a Quadruped Robot with Redundant DOFs for High-Degree of Functionality and Adaptation" by B. Kwak, H. Park and J. Bae was nominated as the Best Student Paper Award Finalist of IEEE International Conference of Advanced Intelligent Mechatronics (AIM), 2016. 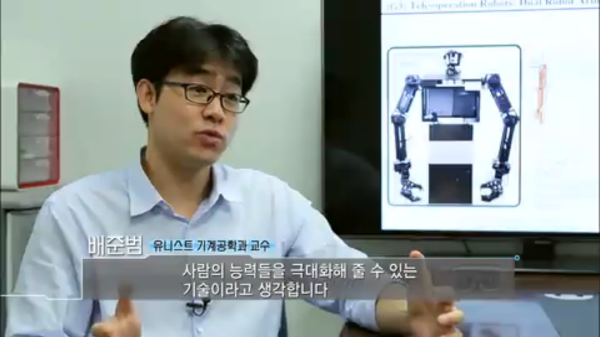 Our tele-operation robot was introduced to 연합뉴스, 조선일보, MBN, and so on. 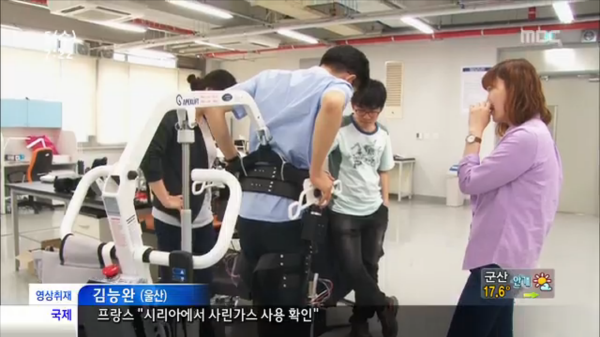 The tele-operation robot developed in our lab was displayed and demonstrated in 정부 3.0 국민체험마당. 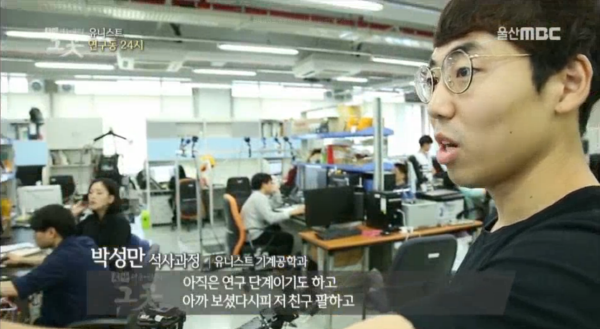 Thank you for your hard working, Mr. S. Park and Mr. H. Park!!! 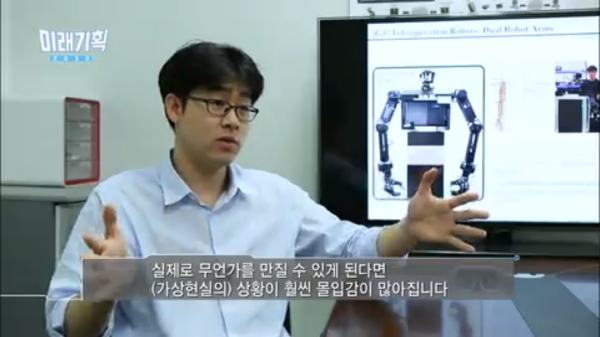 Our hand exoskeleton technologies have been sucessfully tranfered to (주)네오펙트. 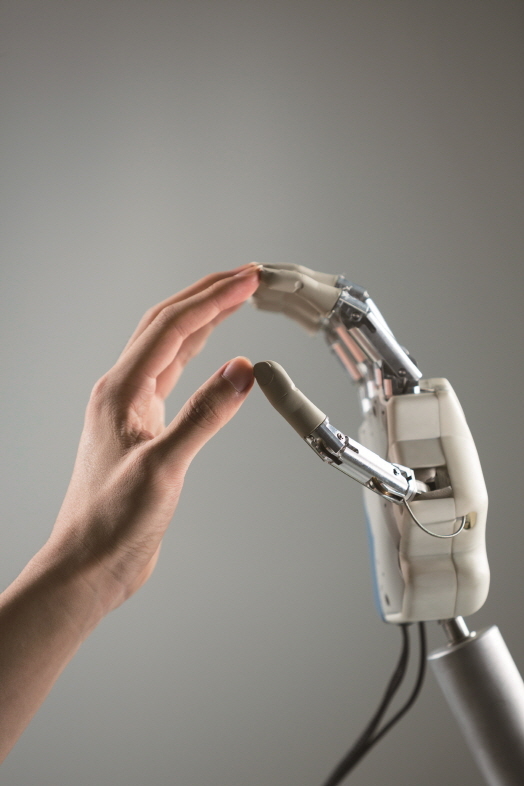 The techologies will be used to develop hand exoskeleton systems for rehabilitation. 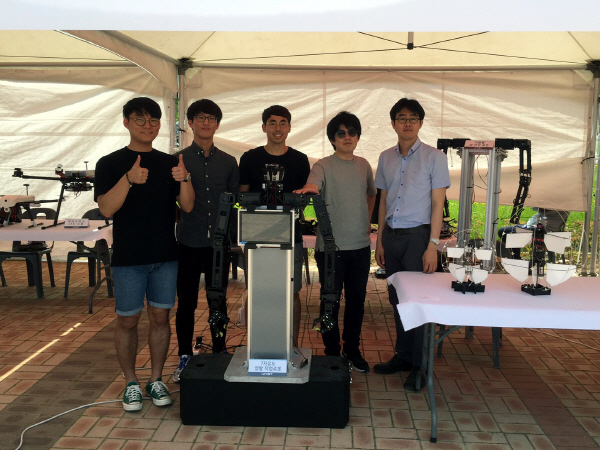 We participated in the Ulsan Drone Festival to display and demonstrate the robots in our lab. Congratulations, ASSOCIATE Professor Bae. 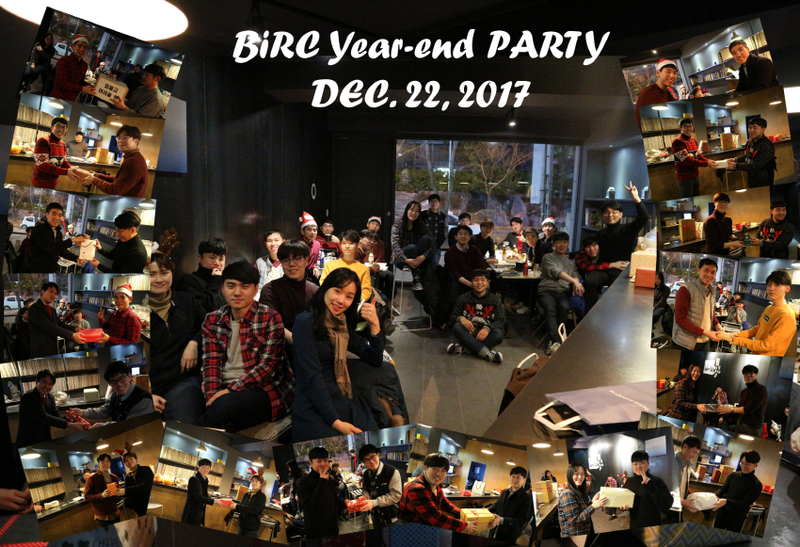 Thank you, BiRC members. 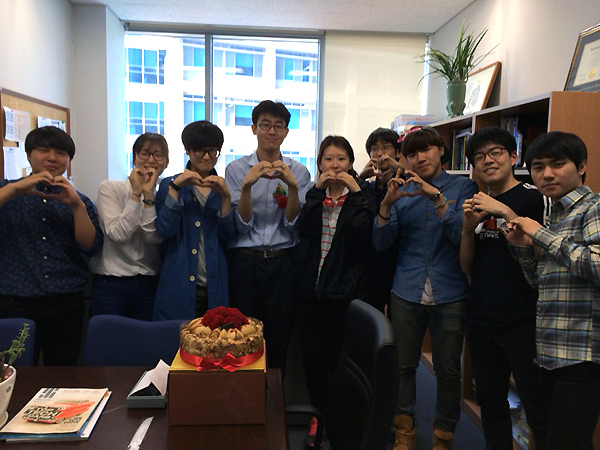 Ms. Jo in the MS/PhD program and our lab were introduced to the ubc program (테마스페셜). Congratulations!!! 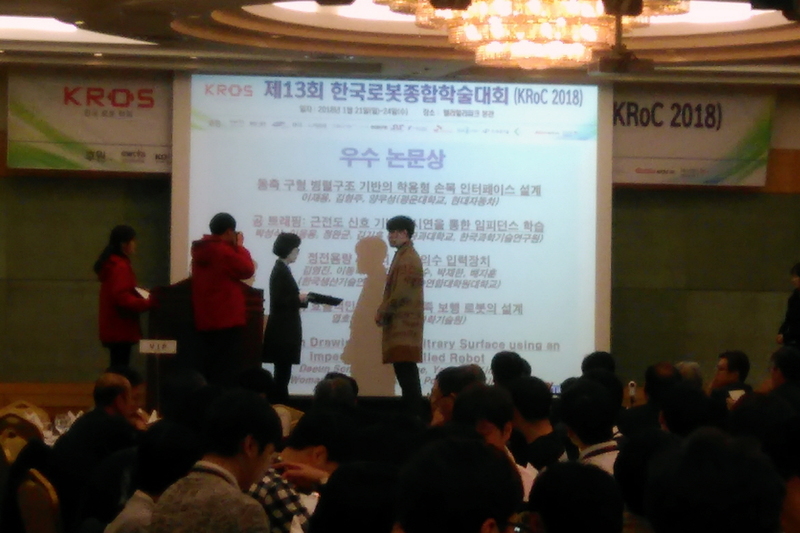 Prof. Bae was awarded the Young Scientist Award from Korea Robotics Society (KROS). 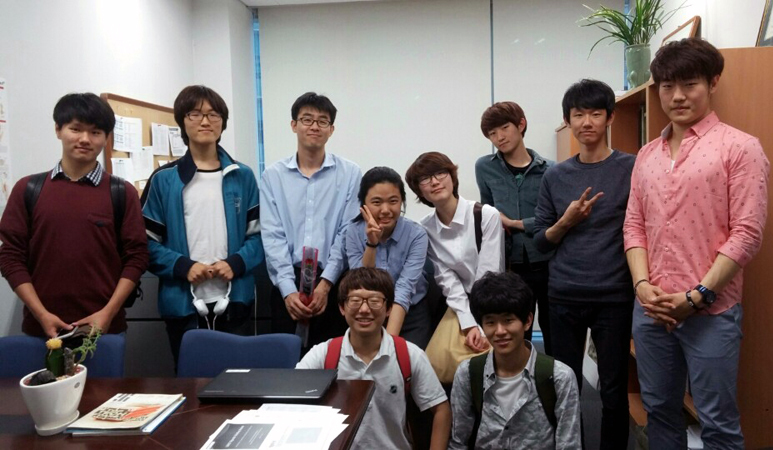 Our lab was introduced to the Ulsan MBC program (굿모닝 새아침입니다) as one of the representative research labs of UNIST. Congratulations! 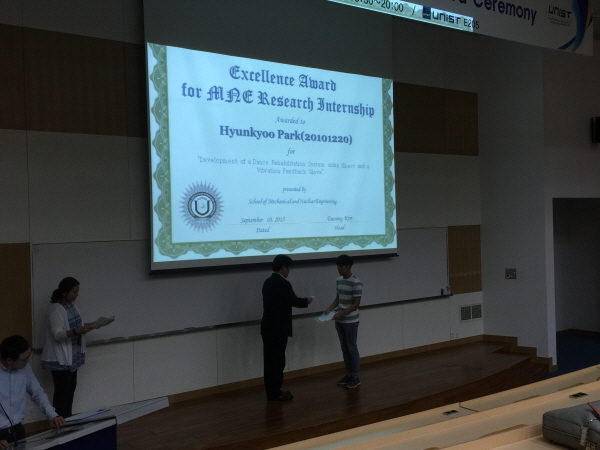 Mr. H. Park received the Excellence Award of for MNE (Mechanical and Nuclear Engineering) Research Intrership Program. Congratulations!!! Mr. Y. 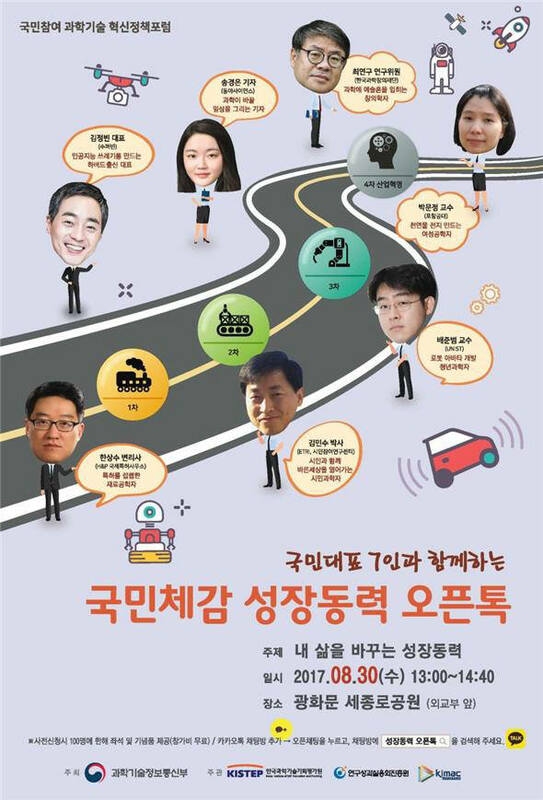 Park in the MS/PhD program was selected as a recipient of the Nine Bridge Fellowship, which is the most prestigious fellowship of UNIST. July 9~10, 2015, 상암 DMC 타워. Prof. Bae's previous work in Berkeley (improved by researchers in Berkeley) was introduced by NSF (National Science Foundation). 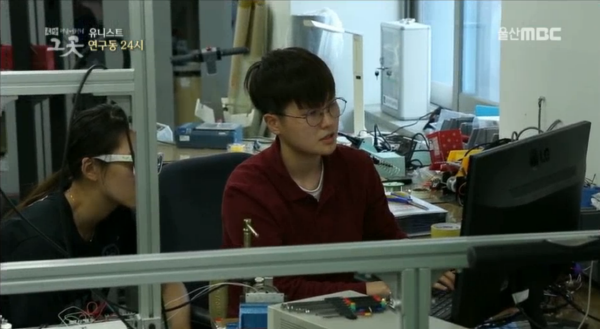 The robotics research of our lab will be introduced to a French documentary program. The documentary program entitled 'A Ciel Overt' will be broadcast via France 5, Ushuaia TV, and TV5MONDE late of this year. For more information, please check UNIST News. Cherry-blossom picnic to 경주 보문단지. Congratulations! 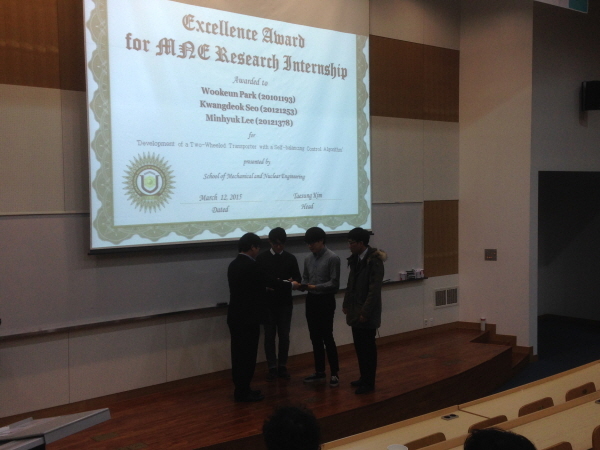 Mr. W. Park, Mr. M. Lee, and Mr. K. Seo received the Excellence Award of for MNE (Mechanical and Nuclear Engineering) Research Intrership Program. 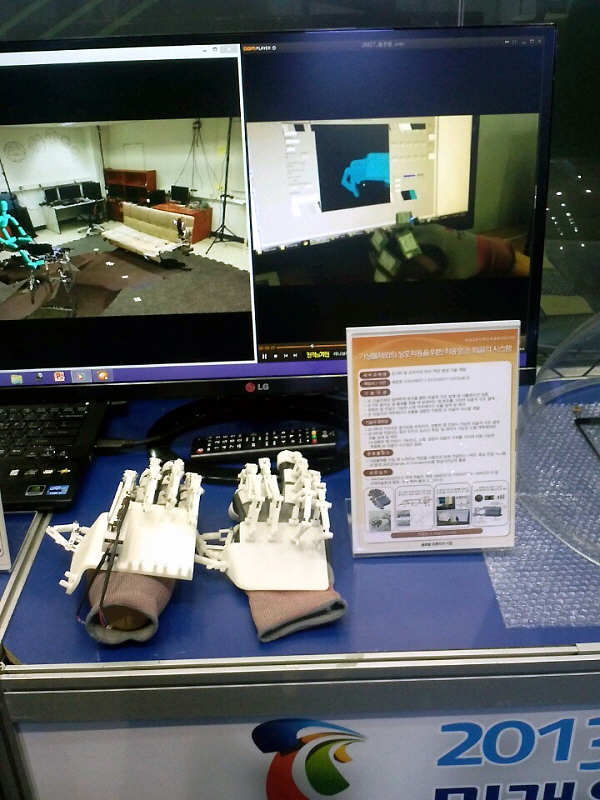 We signed an MOU contract with Neofect for transfer of hand exoskeleton technologies. 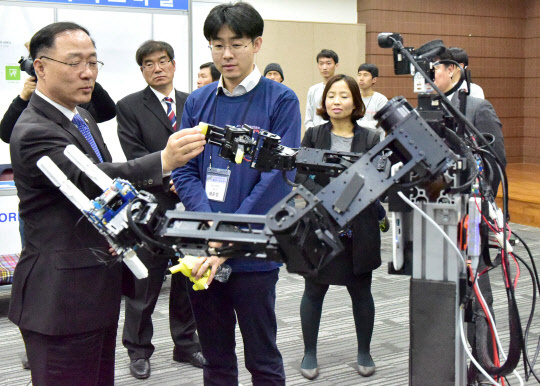 International Conference on Ubiquitous Robots and Ambient Intelligence (URAI) 2014. 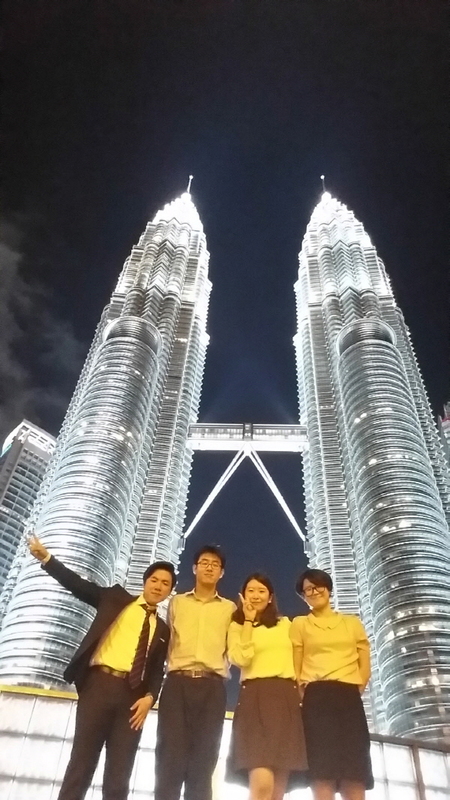 November 12~14, 2014, Kuala Lumpur, Malaysia. 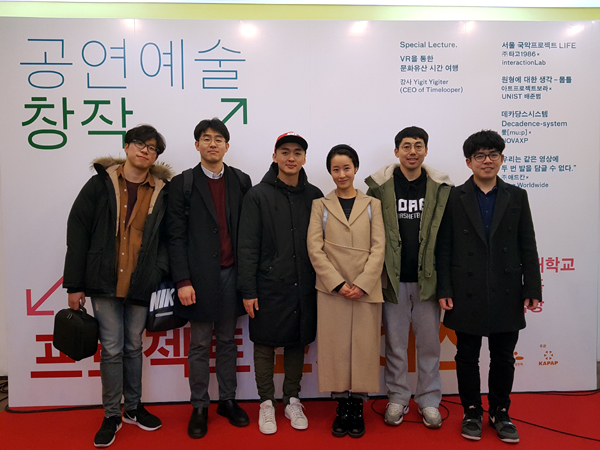 We had a great time at 간월재 and 신불산. Congratulations! 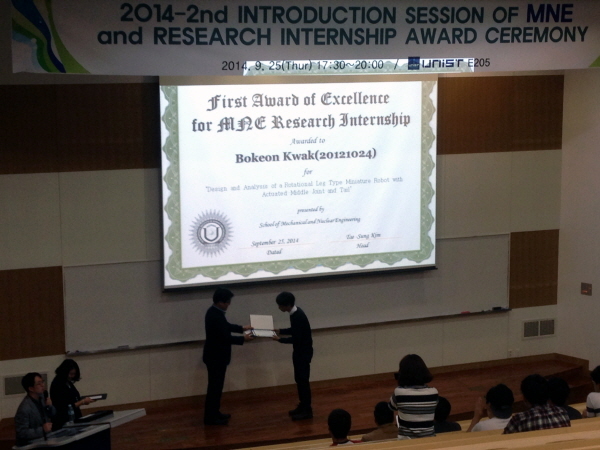 Mr. B. Kwak received the First Award of Excellence in MNE (Mechanical and Nuclear Engineering) Research Intrership Program. 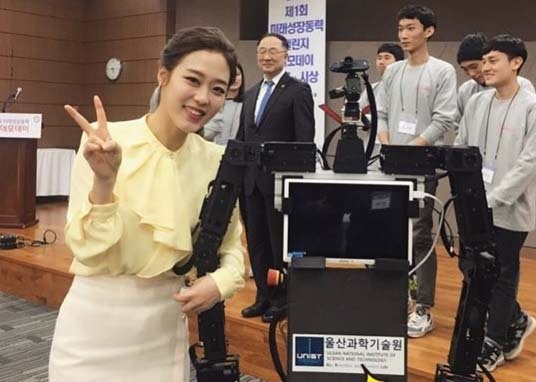 The hand exoskeleton system for co-existence reality was introduced to 디지털 타임즈. IEEE/ASME International Conference on Advanced Intelligent Mechatronics (AIM) 2014. 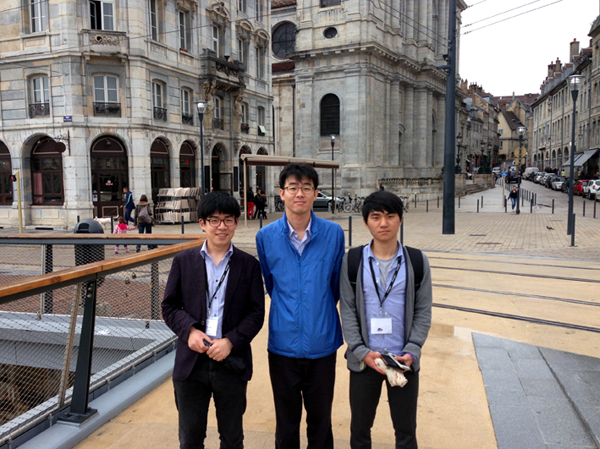 July 8~11, 2014, Besancon, France. 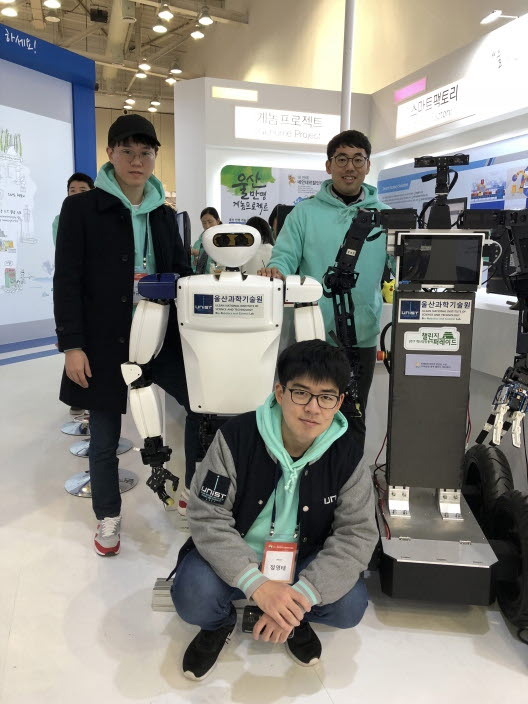 The hand exoskeleton system for co-existence reality was introduced to CHIC WEBZINE. Congratulations!!! 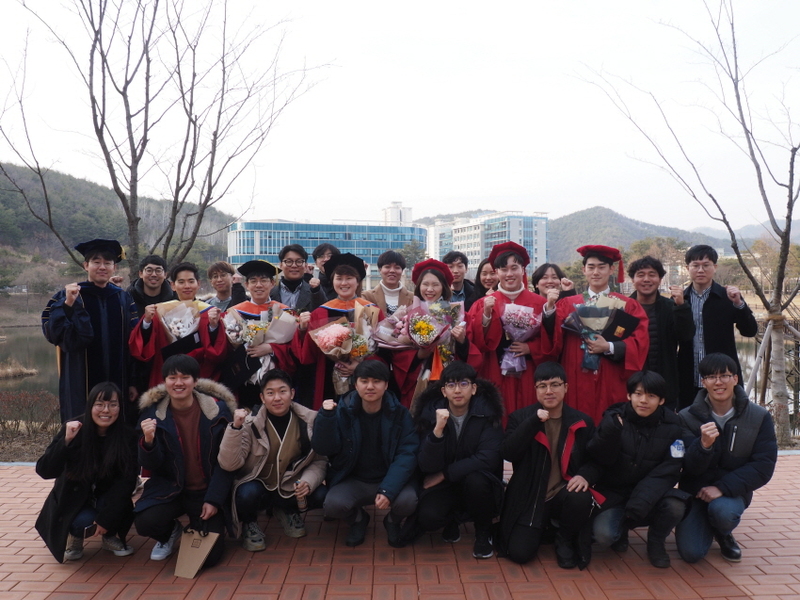 Ms. S. Kim in the MS/PhD program was selected as a recipient of the Global Ph.D. Fellowship (GPF). 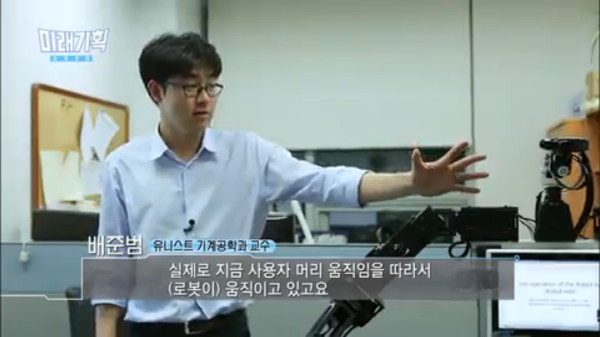 The hand exoskeleton system for co-existence reality was introduced to 동아일보 and CHIC WEBZINE. Thank you! May 15, 2014 @UNIST. Four-hour dinner at Thanksgiving week. IEEE/ASME International Conference on Advanced Intelligent Mechatronics (AIM) 2013. 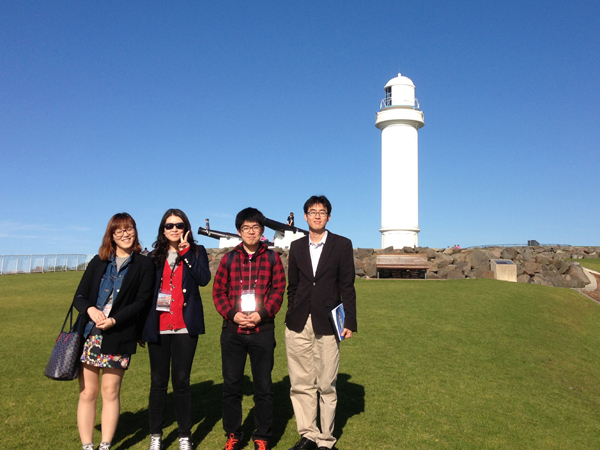 July 9~12, 2013, Wollongong, Australia. Congratulations!!! 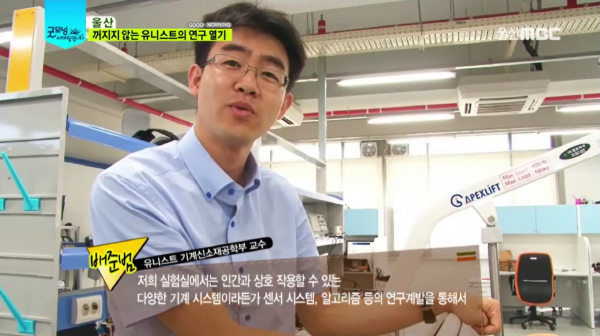 Mr. Y. Jung in the MS/PhD program was selected as a recipient of the Global Ph.D. Fellowship (GPF). 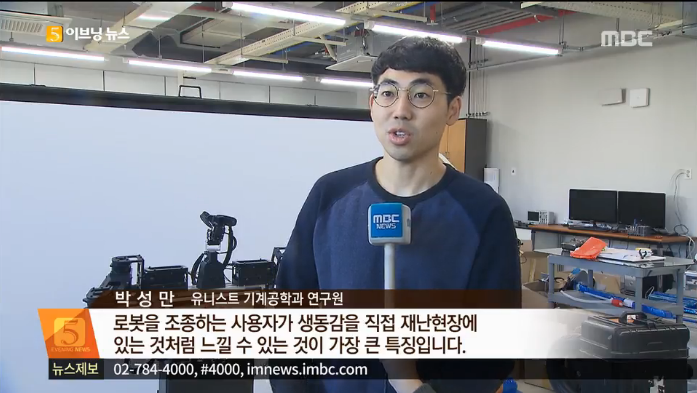 We were on TV to introduce the UNI-copter and our research. 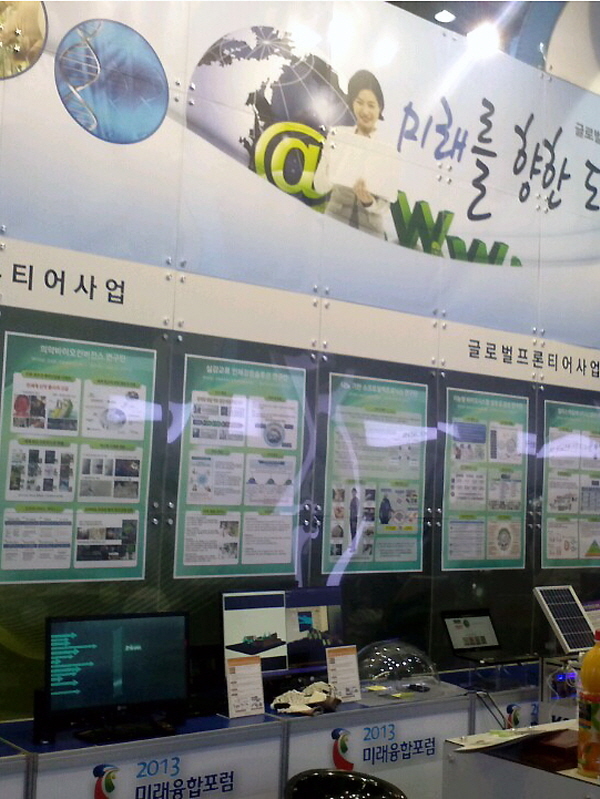 May 29, 2013 @굿모닝 새아침입니다, Ulsan MBC. Thank you! May 15, 2013 @UNIST. One fine day. April 9, 2013 @UNIST.